Teak in cockpit and aft platform. 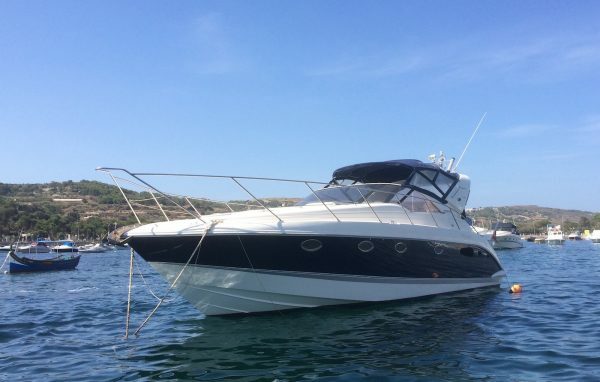 A very well maintained example of this popular Fairline 40 Targa performance cruiser, recently serviced and launched late for the season. 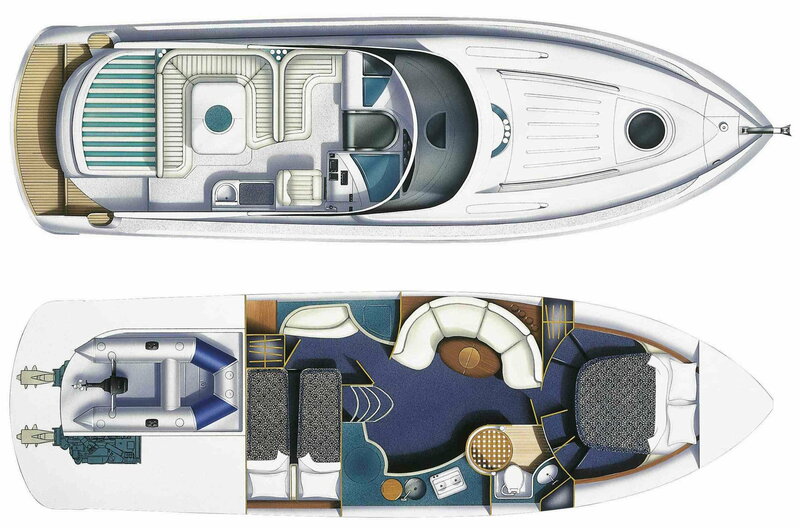 Stylish, versatile and performant express cruiser – must be seen & tested to be appreciated !